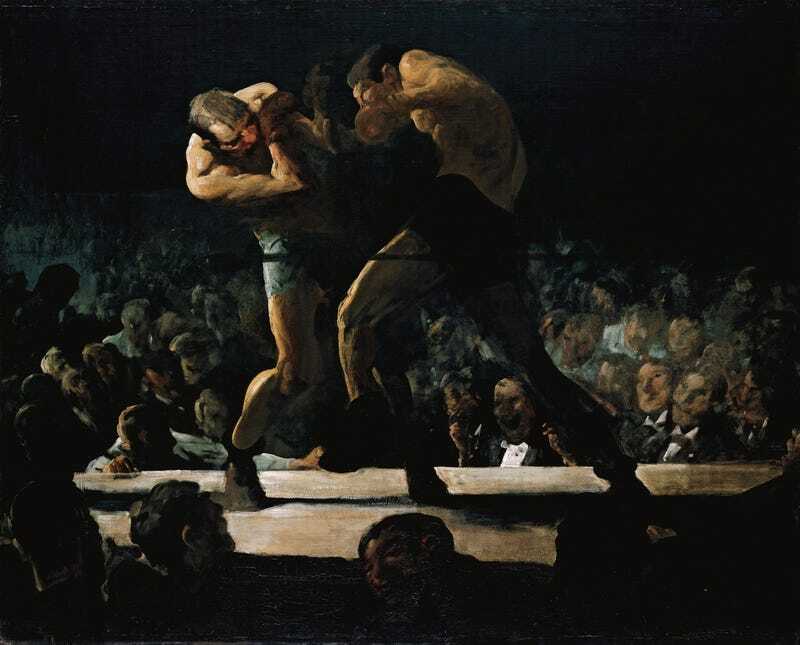 There is a common misconception that when the outcome of a boxing match is fixed, it is fixed by shady men in ill-fitting suits, threatening or bribing a fighter to take a dive. In most cases, this is not only unseemly but unnecessary. Boxing matches are decided by simple things: hand speed, punching power, stamina. If you want a particular guy to win, you put him in the ring with a guy who has less of those things than he does. Of the more than 200 fighters Chick Ciccarone has on file, about 90 percent are guys who can generally be relied on to have less. The semi-polite term for them is "opponents." "You don't tell them that they're going to lose," Ciccarone says, "but they know they're going to lose."